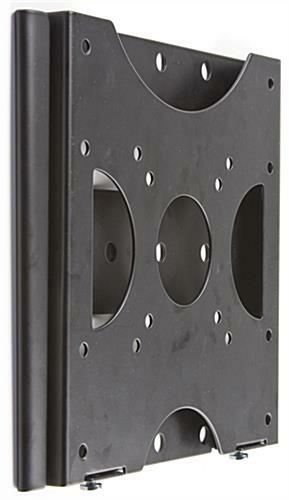 TV Size Range: 10" - 42"
Monitor stands raise your television up to the ideal viewing level! 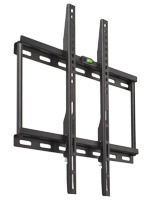 These monitor stands, also known as flat screen wall mounts, are engineered to support LCD or plasma televisions measuring up to 42". 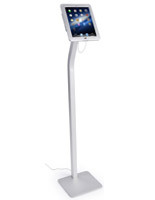 Monitor stands are great for home use in living rooms, kitchens, or bedrooms and business use in lobbies, offices, restaurants, sports bars or even hotel rooms. Adding monitor stands to your entertainment center makes your display look modern and organized. These Monitor stands compatible with 42" flat screen TVs also help to save space on tables or counters so you can display more of your favorite family photos, artwork, magazine racks and more! 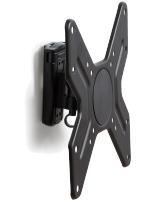 These wall mounts, monitor stands feature low-profile designs to add a modern, contemporary décor to any location. 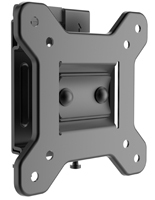 The brackets sit only 3/4" off the wall making this a very low profile TV mount! 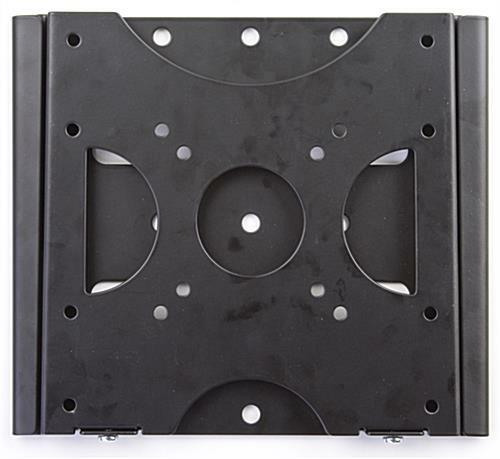 These monitor stands feature unique designs, enabling users to easily slide their plasma or LCD television into the bracket after the mounting bracket has been attached to your TV. The standardized VESA barcket is designed to support a wide range of television brands including Sony Bravia, Vizio, and Toshiba. We include all the necessary hardware with these monitor stands to attach the mount to the wall and your television to the mount. (Some televisions may require certain screws that can be bought at any local hardware store). If you have questions regarding mounting these monitor stands on your specific wall type, we strongly suggest you consult a professional. 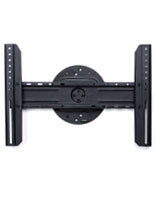 Buy monitor stands compatible wtih 42" flat screen TV mounts for an easy to see screen that can be used everywhere! 10.9" x 9.1" x 0.75"